For Package Discounts & Installer Pricing please contact us. 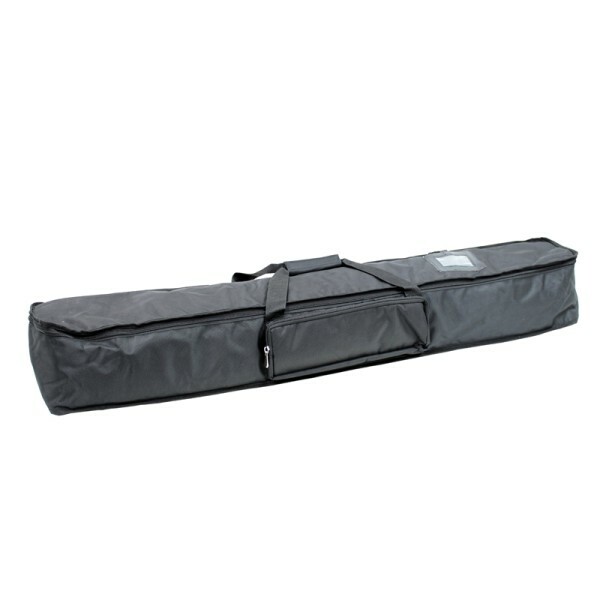 Padded Carry Case for the LED Pinspot Bar, Fully padded carry case for the LED Pinspot Bar to allow easy transport while at the same time protecting you LED lighting equipment. 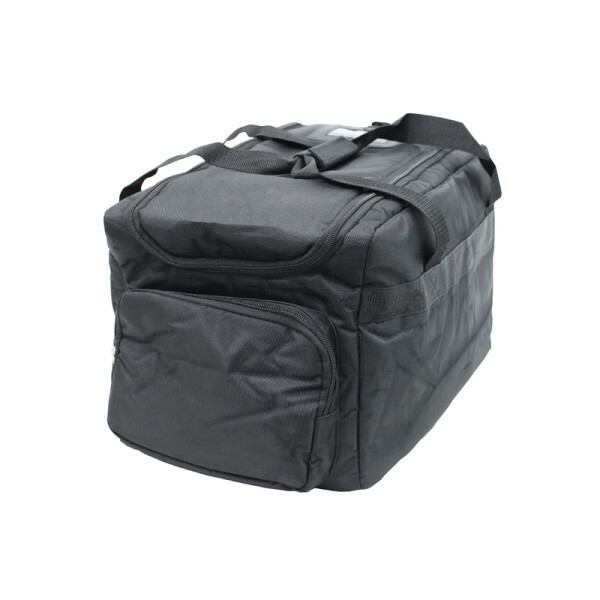 ADJ DJ-MTS 4 bag is a hard wearing soft bag designed to carry an un assembled DJ-MTS4 DJ Deck Stand. 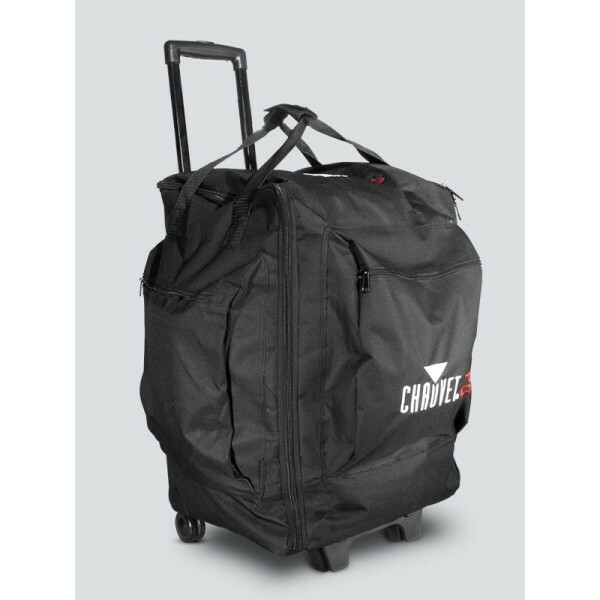 Chauvet DJ CHS-50, It’s a soft-sided rolling transport bag that fits many of our most popular fixtures. 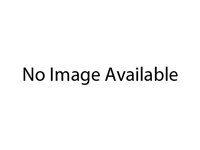 Its wheels and retractable handle make moving heavier fixtures a breeze. Three removable dividers keep multiple units packed safely in place. 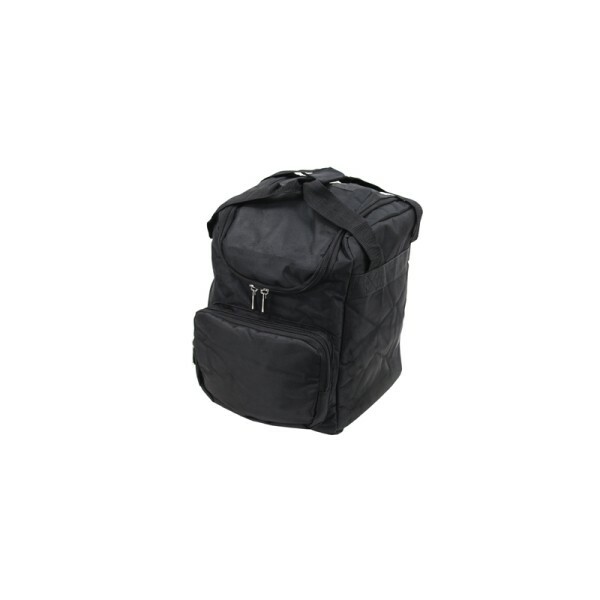 Convenient side pockets allow you to carry cables, clamps and other handy accessories. 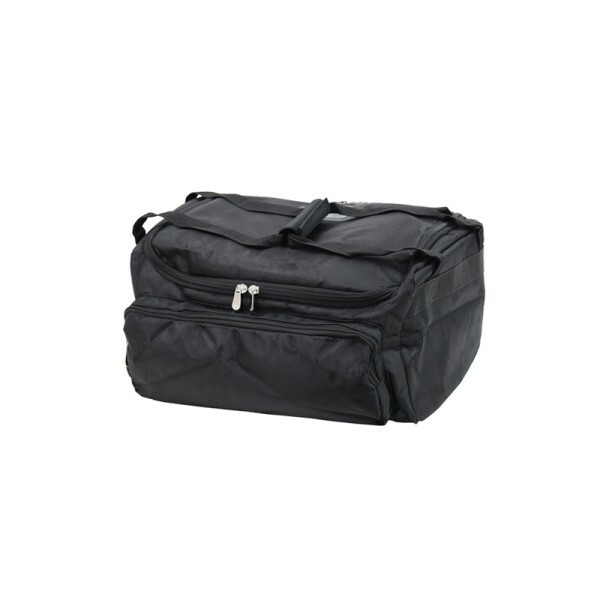 Padded carry bag designed for use with the Equinox Gigabar MKII. 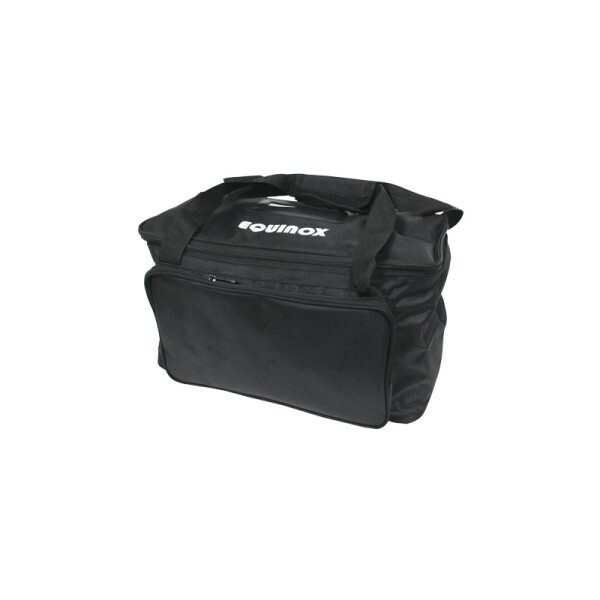 Equinox GB330 Universal Gear Bag – One Divider, Quality, affordable padded carry bags which come in a variety of sizes and styles, some even have multiple compartments with movable and removable dividers, making them ideal for many lighting fixtures. 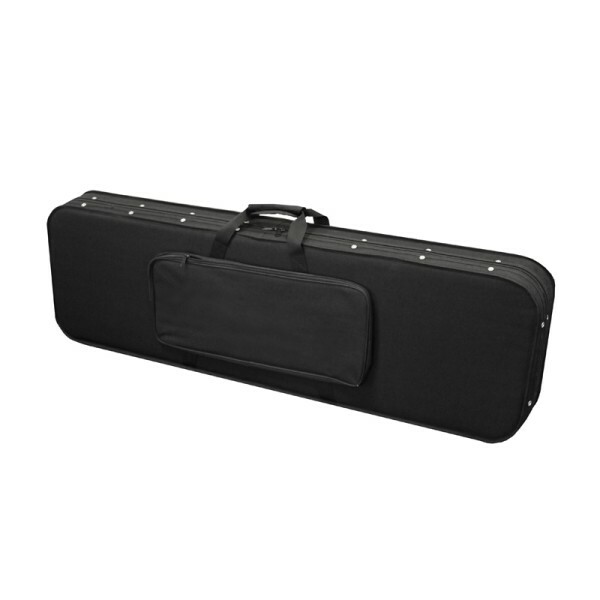 The bags protect the equipment inside, while helping reduce the damage to vehicles and venues caused by hard flight cases. 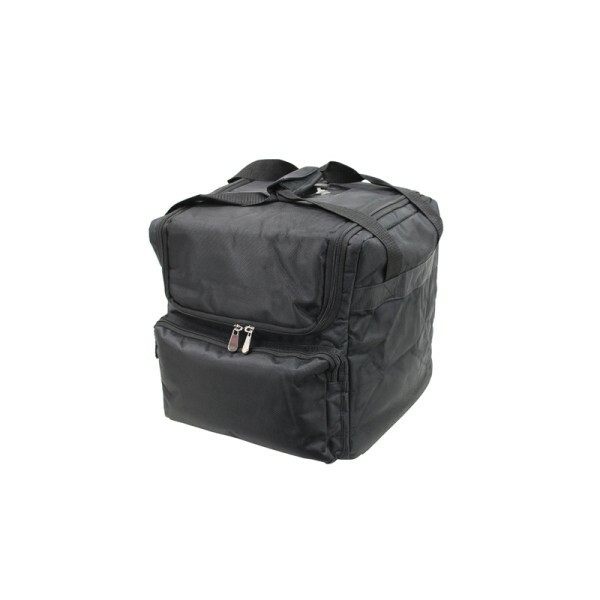 Quality, affordable padded carry bags which come in a variety of sizes and styles, some even have multiple compartments with movable and removable dividers, making them ideal for many lighting fixtures. 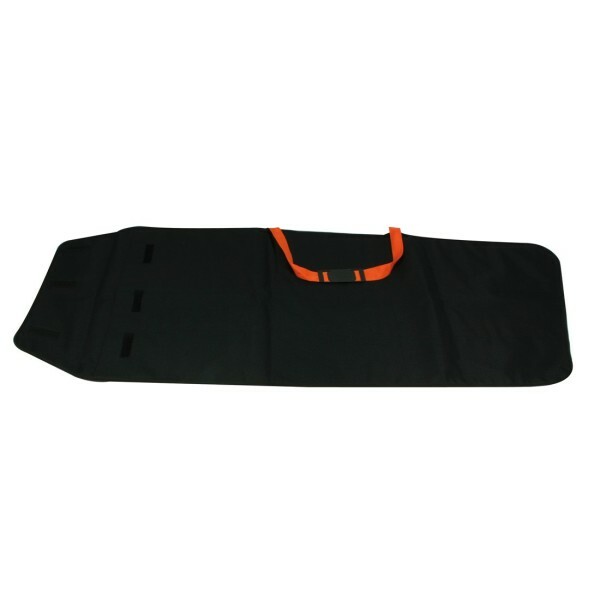 The bags protect the equipment inside, while helping reduce the damage to vehicles and venues caused by hard flight cases. 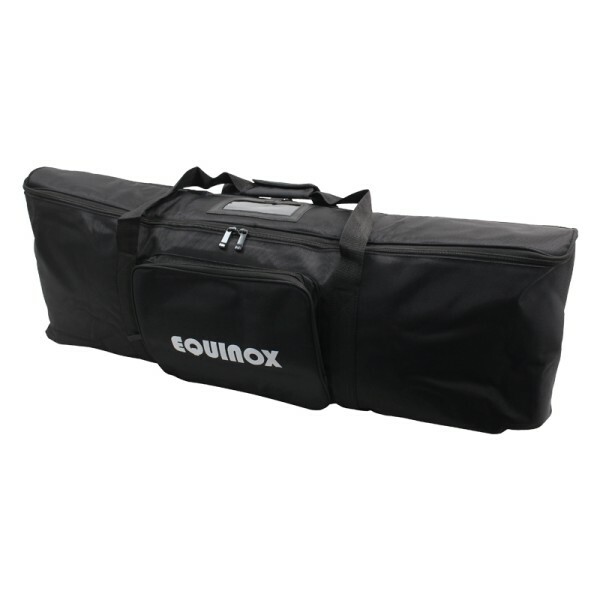 Equinox GB332 Universal Gear Bag Quality, affordable padded carry bags which come in a variety of sizes and styles, some even have multiple compartments with movable and removable dividers, making them ideal for many lighting fixtures. The bags protect the equipment inside, while helping reduce the damage to vehicles and venues caused by hard flight cases. Equinox GB333 Universal Gear Bag Quality, affordable padded carry bags which come in a variety of sizes and styles, some even have multiple compartments with movable and removable dividers, making them ideal for many lighting fixtures. The bags protect the equipment inside, while helping reduce the damage to vehicles and venues caused by hard flight cases. 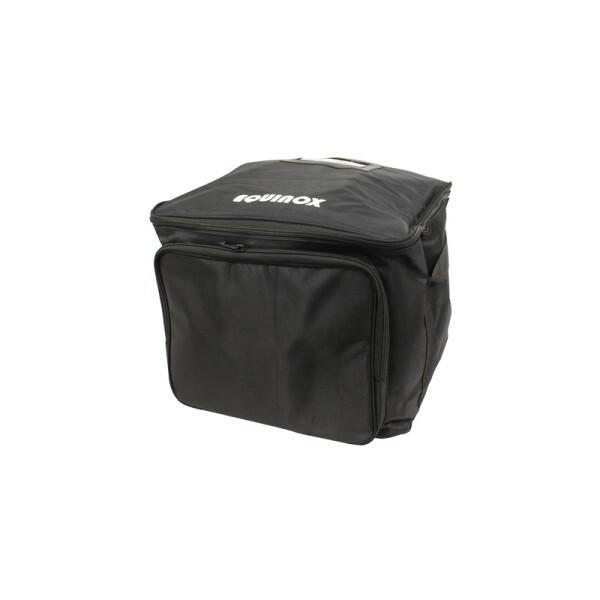 GB 342 Small Universal Moving Head Gear Bag, Our quality, affordable padded carry bags come in a variety of sizes and styles, some even have multiple compartments with movable and removable dividers, making them ideal for many lighting fixtures. The bags protect the equipment inside, while helping reduce the damage to vehicles and venues caused by hard flight cases. 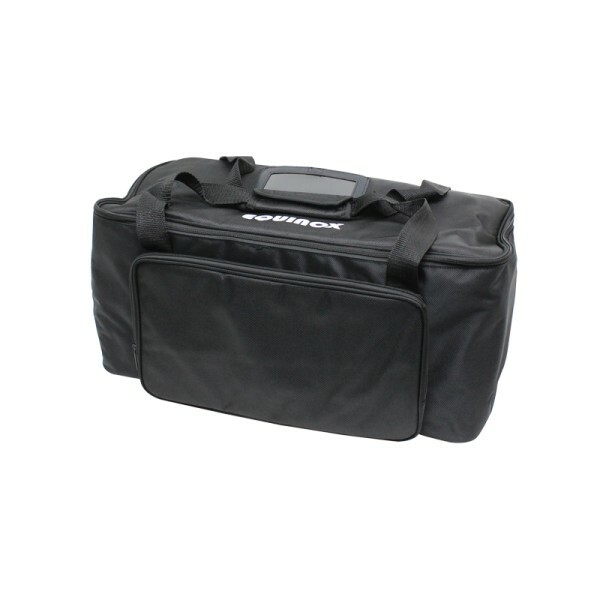 GB 381 Universal Uplighter Gear Bag, Our quality, affordable padded carry bags come in a variety of sizes and styles, some even have multiple compartments with movable and removable dividers, making them ideal for many lighting fixtures. The bags protect the equipment inside, while helping reduce the damage to vehicles and venues caused by hard flight cases. 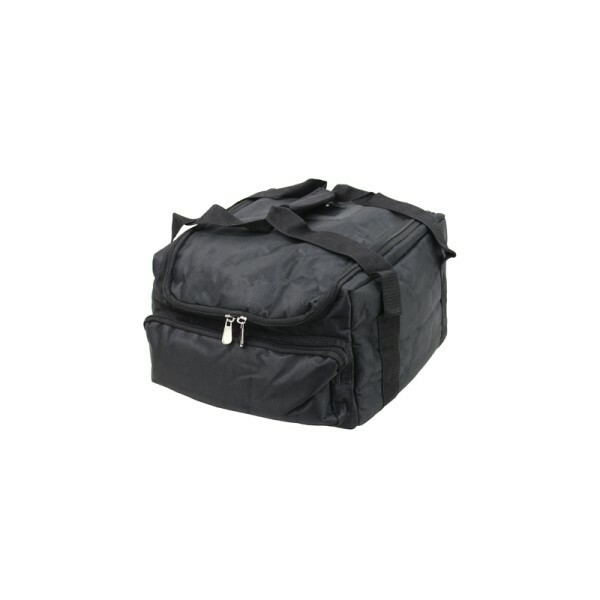 GB 382 Universal Slimline Par Gear Bag, Our quality, affordable padded carry bags come in a variety of sizes and styles, some even have multiple compartments with movable and removable dividers, making them ideal for many lighting fixtures. The bags protect the equipment inside, while helping reduce the damage to vehicles and venues caused by hard flight cases. 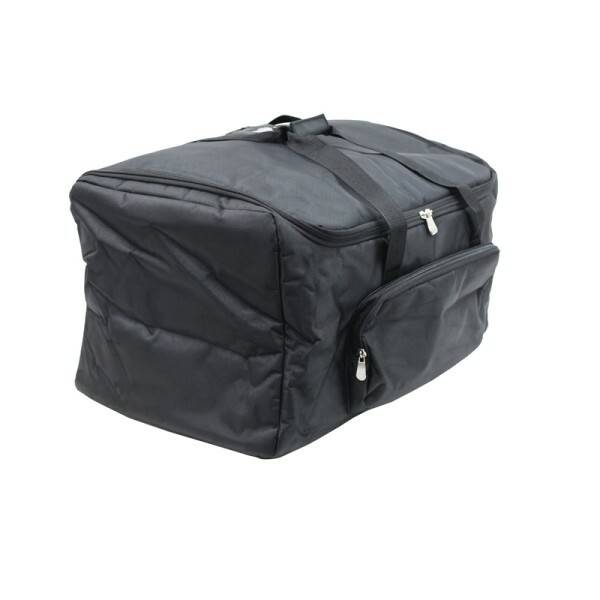 GB 383 Mood Bar Gear Bag, Our quality, affordable padded carry bags come in a variety of sizes and styles, some even have multiple compartments with movable and removable dividers, making them ideal for many lighting fixtures. The bags protect the equipment inside, while helping reduce the damage to vehicles and venues caused by hard flight cases. 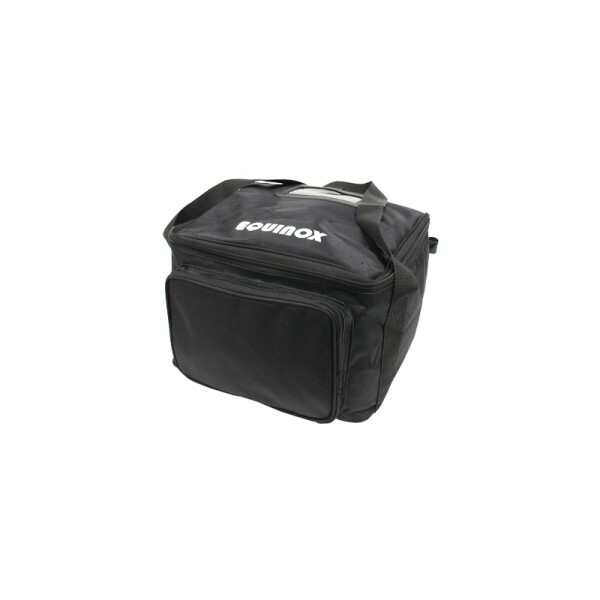 Equinox GB 380 Universal Gear Bag, Our quality, affordable padded carry bags come in a variety of sizes and styles, some even have multiple compartments with movable and removable dividers, making them ideal for many lighting fixtures. The bags protect the equipment inside, while helping reduce the damage to vehicles and venues caused by hard flight cases. 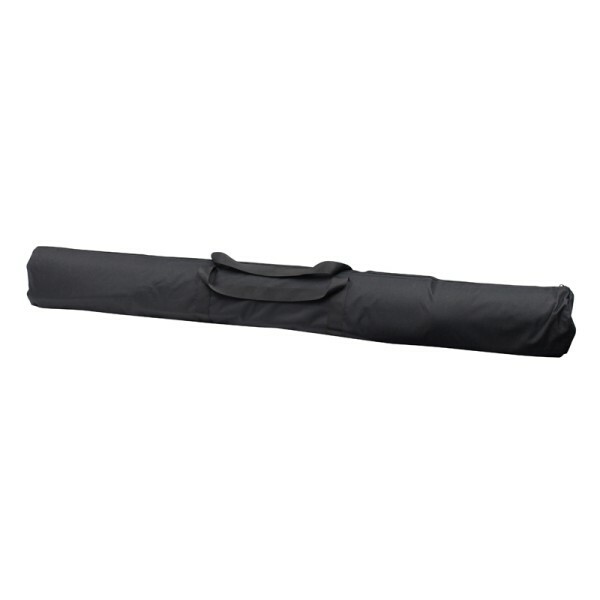 Gigabar MKII Stand Carry Bag, Our quality, affordable padded carry bags come in a variety of sizes and styles, some even have multiple compartments with movable and removable dividers, making them ideal for many lighting fixtures. The bags protect the equipment inside, while helping reduce the damage to vehicles and venues caused by hard flight cases. 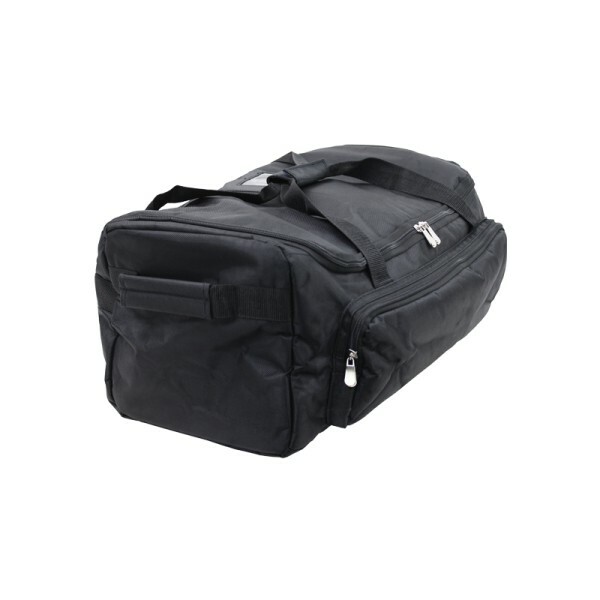 GB 384 Universal Slimline Par Gear Bag (Size B), Our quality, affordable padded carry bags come in a variety of sizes and styles, some even have multiple compartments with movable and removable dividers, making them ideal for many lighting fixtures. The bags protect the equipment inside, while helping reduce the damage to vehicles and venues caused by hard flight cases.